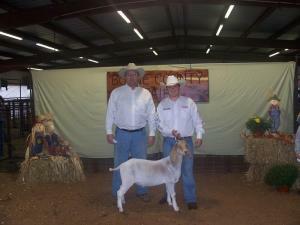 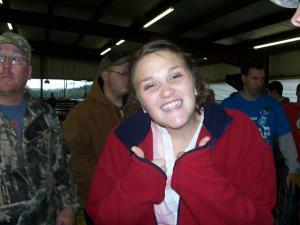 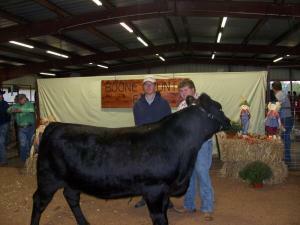 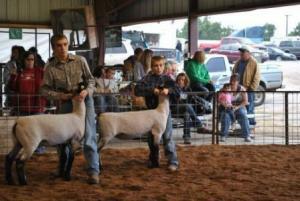 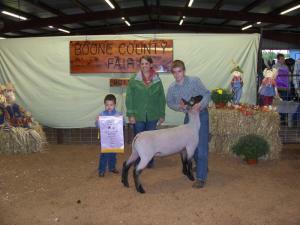 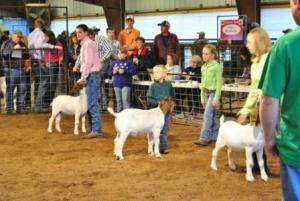 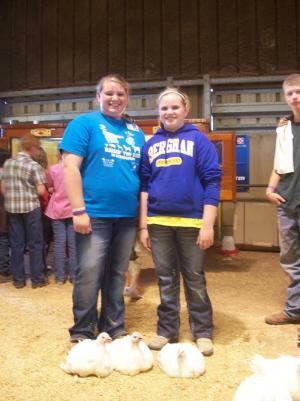 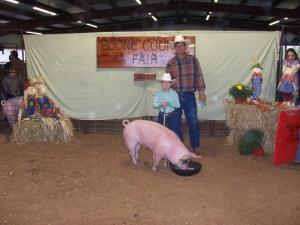 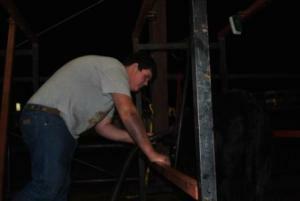 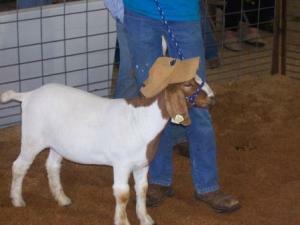 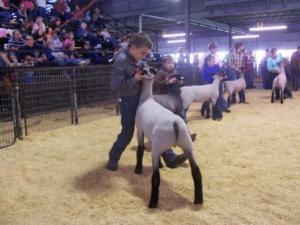 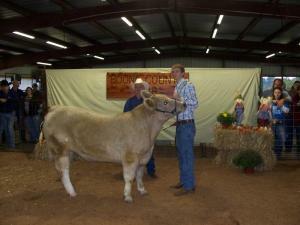 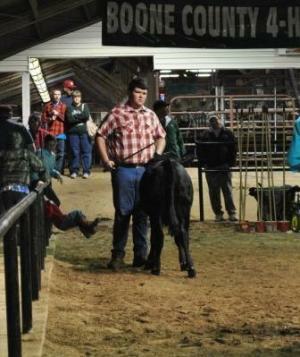 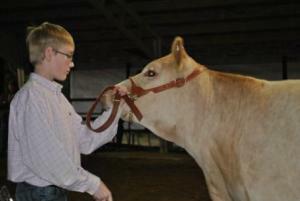 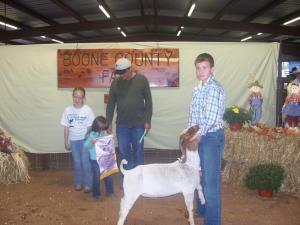 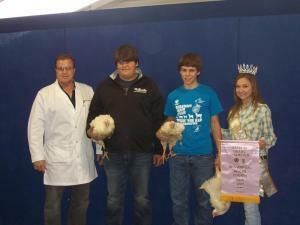 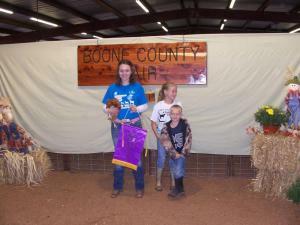 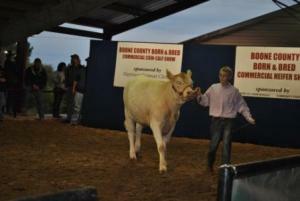 The 2011 Fair season went great. 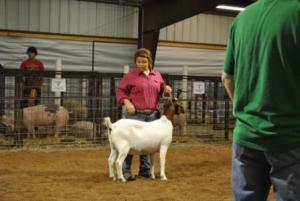 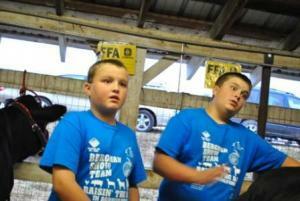 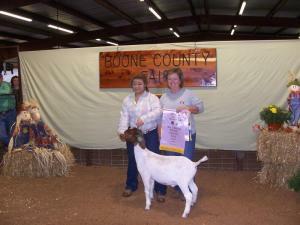 Bergman had 136 livestock porjects entered in the county level. 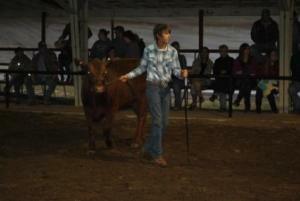  This is the largest year that I can remember.